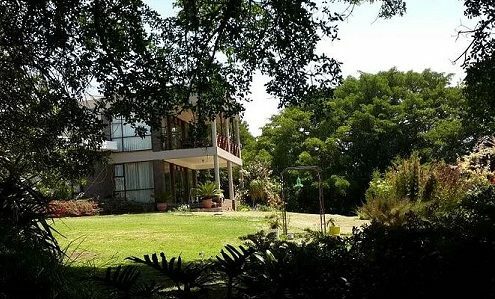 Voëlroepersfontein* Guest House & Writers’ Retreat lies hidden between magnificent trees in the historical town of Albertinia in the Western Cape. For more than a century underground water has been welling up from the dark, fertile ground, filling two dams and providing the sweeping gardens with water. The origin of this hidden source is 21 fountains – often referred to as the “eyes” of the desert – on 1.6 hectares first named Kannafontein. 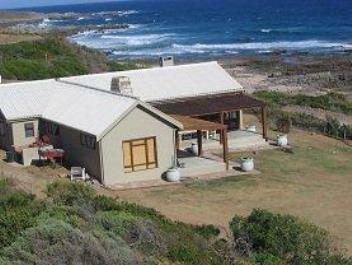 If you are looking for a private Beach House in Jongensfontein near Stilbaai this is it. 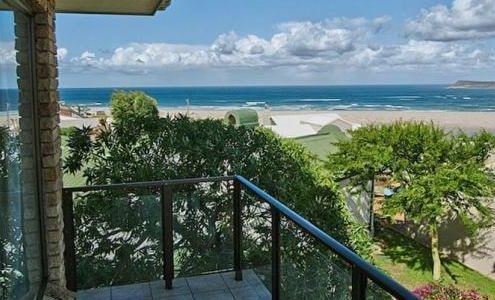 This Self Catering modern Beach House is a affordable weekend stay or holiday home. 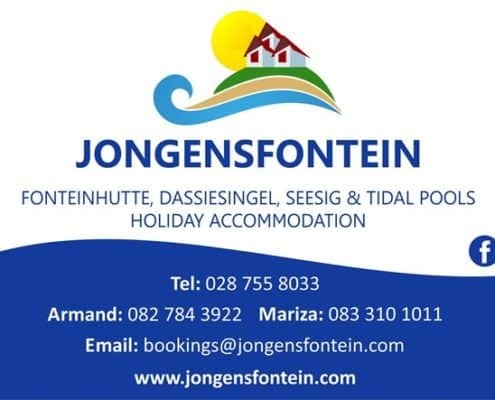 seeing is believing.This beautiful self catering home in the small picturesque town of Jongensfontein situated at the beach. Its a 4 bedroom house (2 Bedrooms with double beds and Two with single Beds). It can sleep 8 people and is fully equipped with towels and bedding.There are two bathrooms as well as a playroom in the house. 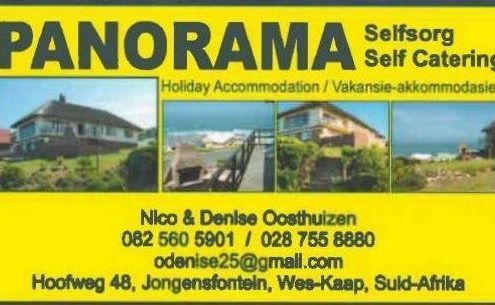 There is also a Bachelors Flat (next to the house) that can sleep 5 with a bathroom and kitchen facilities. 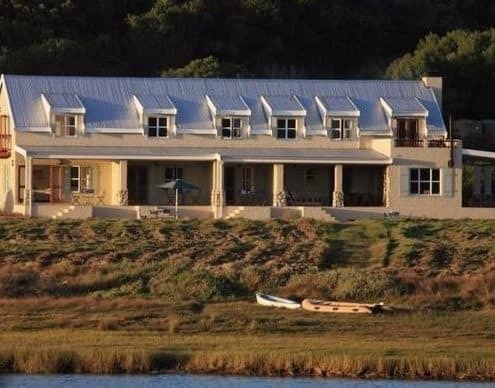 The Breede River Resort & Fishing Lodge is situated at the mouth of the mighty Breede River, South Africa's largest river estuary. 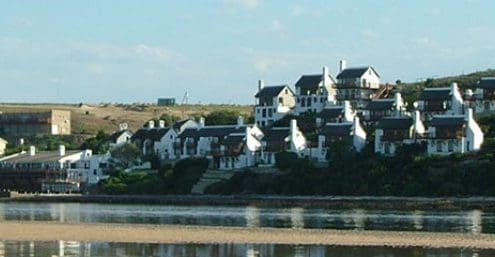 There is a variety of top class Witsand Accommodation to choose from for your stay at the Breede Resort and Fishing Lodge. 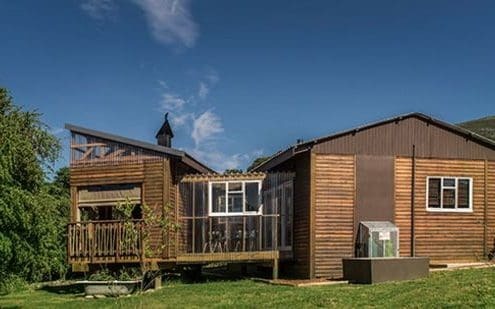 7 Waterfront Rooms, 3 Backpacker Rooms and 4 Independent Studios for 2 people and more. 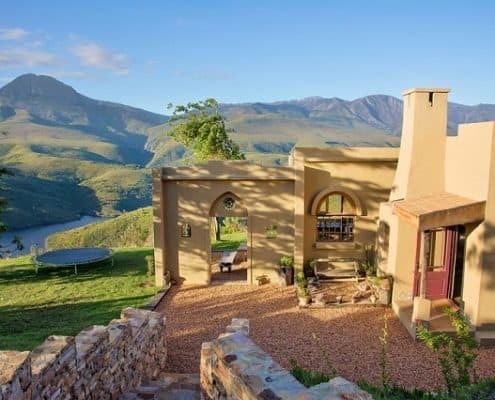 offers picturesque Cape-Maroc style accommodation in a serene, private setting with spectacular panoramic views over the Langeberg & secluded Duiwenhoks Dam. 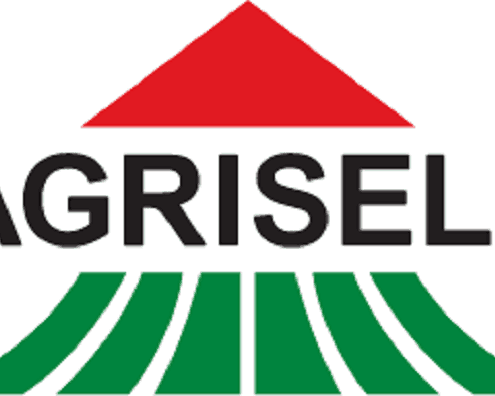 Situated just 12km north of Heidelberg & the N2 - an ideal off-grid location in which to ‘disconnect from digital & reconnect with nature. 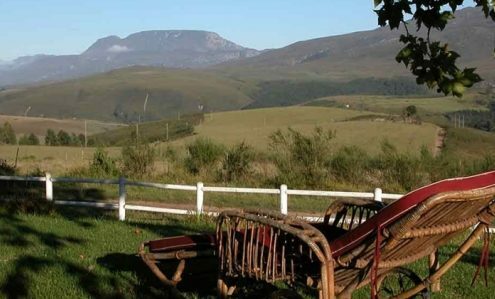 Day trips within a 70km radius are tailored to clients’ fields of interest and interweave local history, myths & legends with the best that Hessequa has to offer. 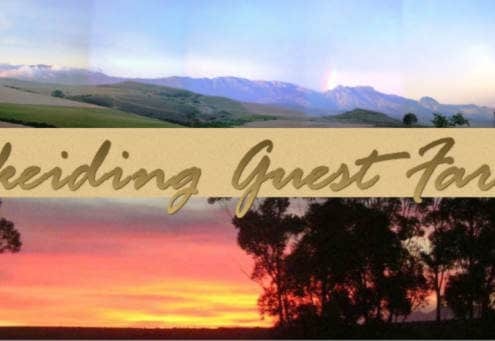 Honeywood Farm has been in the Moodie family since 1817 and borders Grootvadersbosch Nature Reserve up against the Langeberg Mountains. It is a nature lover’s paradise and offers hiking, mountain biking, birding, horse riding, and swimming in rivers and pools all in a peaceful and secure environment. Ideal venue for meetings and weddings. 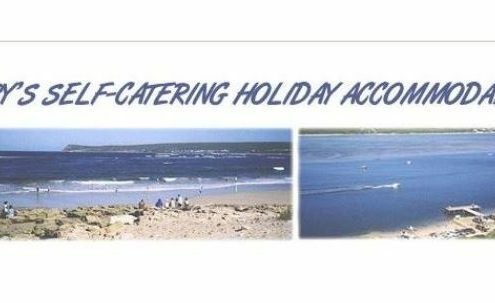 A Bed & Breakfast (B&B) or self-catering holiday accommodation on the eastern bank of the Goukou River. One kilometre before the Still Bay bridge to the western side of the river. 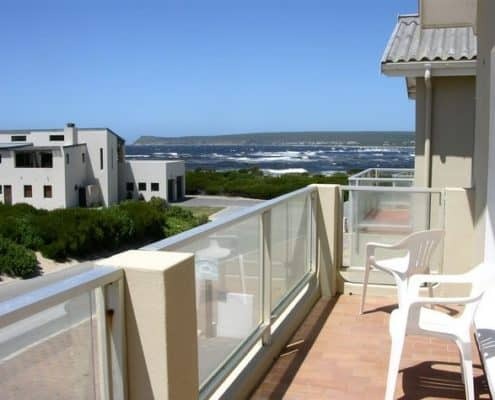 Still Bay is situated around the river estuary in the Western Cape, South Africa along the beautiful Garden Route. The Goukou River is navigable for 17 km which makes it a popular place to fish, swim and row. 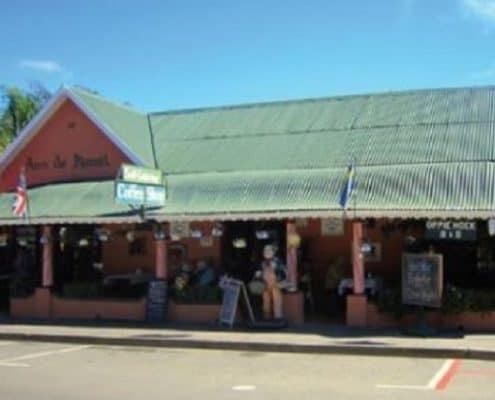 The Anchorage is also only 3 km from one of the blue flag beaches, Lappiesbaai beach on the eastern side of the river.